Studio for their many years of amazing quality and service. Revue—we thought it would be a big shock to shift gears. technology now allows us to greatly expand what we’ve always loved doing—highlighting the beauty and people of Guatemala, partnering with businesses to promote services, sharing information with readers about upcoming activities and offering interesting articles—using an interactive format. 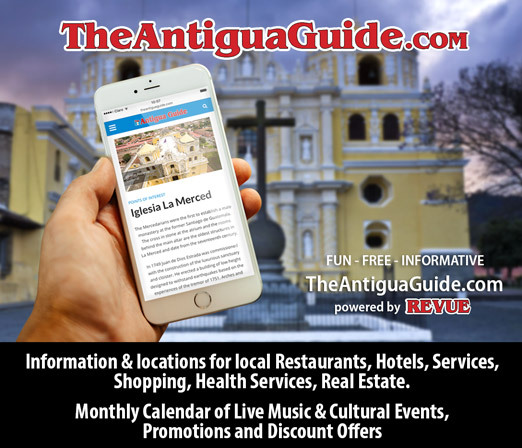 version of La Antigua map in your hand, it will continue to be available. You can find them at major distribution points in La Antigua and the Guatemala City airport. 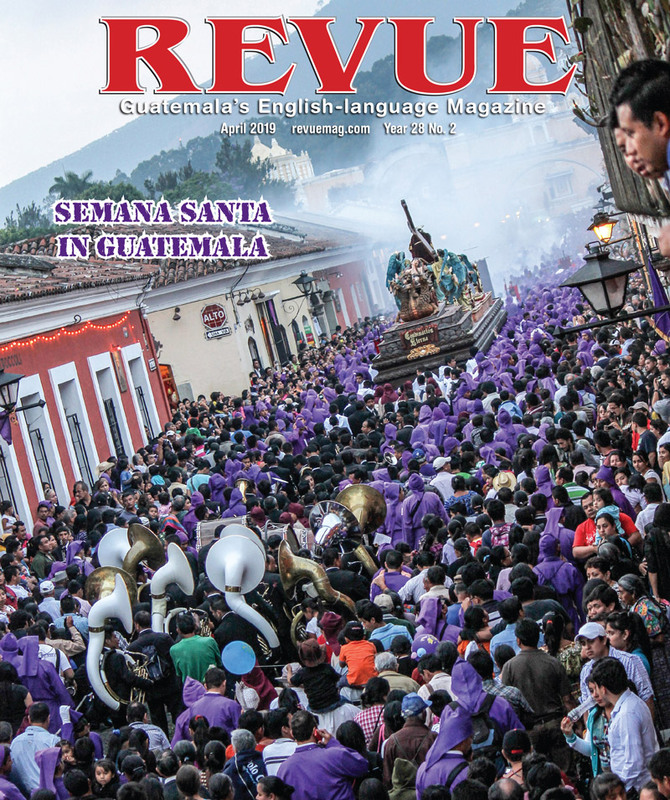 Thank you to Revue readers from near and far, your support and encouragement will continue to be so appreciated. And of course, Revue could not have thrived for so many years without advertisers who trusted us to promote their businesses via a strong circulation and added-value courtesies that have always been our cornerstone.